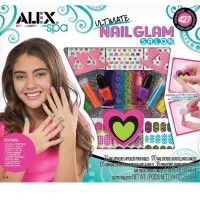 This Super Mani Pedi Party 88-pc deluxe nail kit from Alex Toys is a great activity idea for your next girls' slumber sleepover, or spa day with a friend. 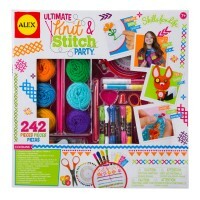 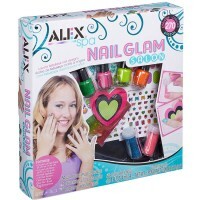 Open your own spa and have tons of creative fun alone or with your friends with the Super Mani Pedi Party Girls Craft Kit by Alex Toys. 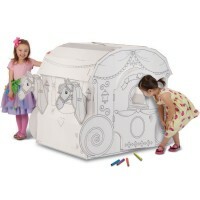 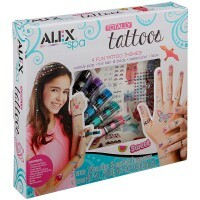 This deluxe spa craft kit for girls is a beauty salon in a box. 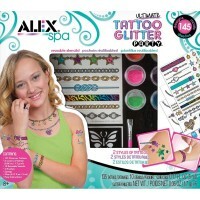 This creative spa play set allows girls to create fabulous nail designs with nail polish, stickers, glitter and sequins. 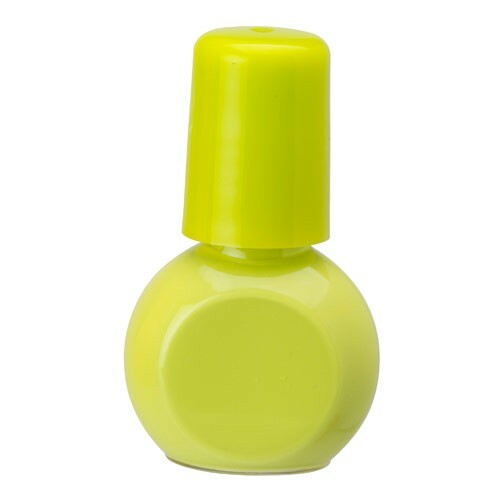 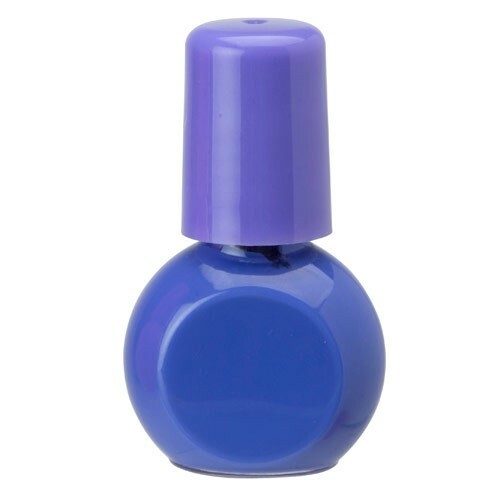 Just stick and file 72 nail appliques to have one-of-a-kind manicure or pedicure. 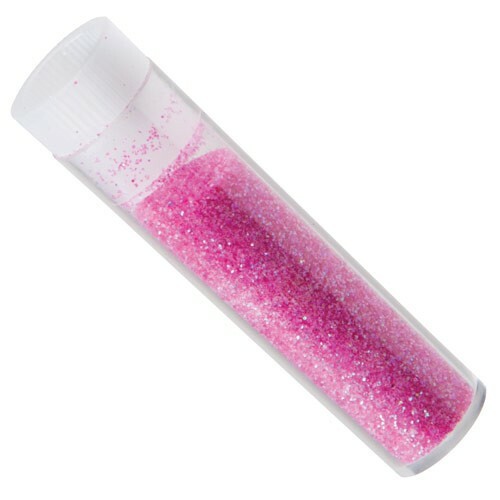 No drying time or smudging! 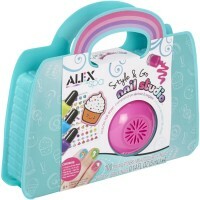 The Super Mani Pedi Party Girls Craft Kit comes with 88 nail essentials including 5 colors of nail polish, 4 colors of nail glitter, nail appliques, sequins, 2 nail files, 2 toe separators, plastic tweezers, brush and illustrated instructions. 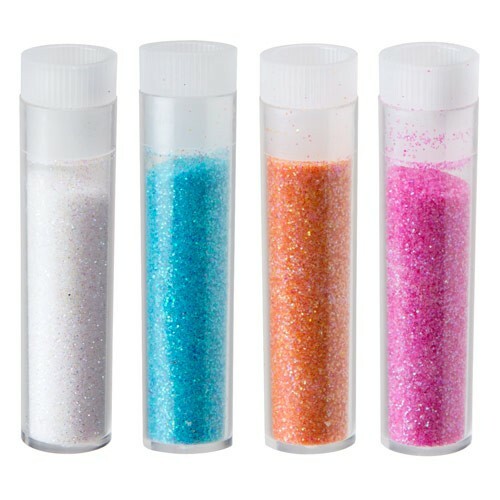 This nail spa craft kit from Educational Toys Planet is a great activity idea for your next girls' slumber sleepover, or spa day with a friend. 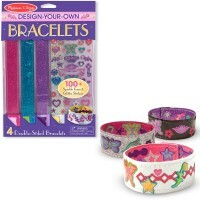 Dimensions of package 2.25" x 12.25" x 12.25"
Write your own review of Super Mani Pedi Party Girls Craft Kit.